Ford plans to eventually shift all North American small-car production from the U.S. to Mexico, CEO Mark Fields told investors Tuesday, even though the company's production investments in Mexico have become a lightning rod for controversy in the presidential election. 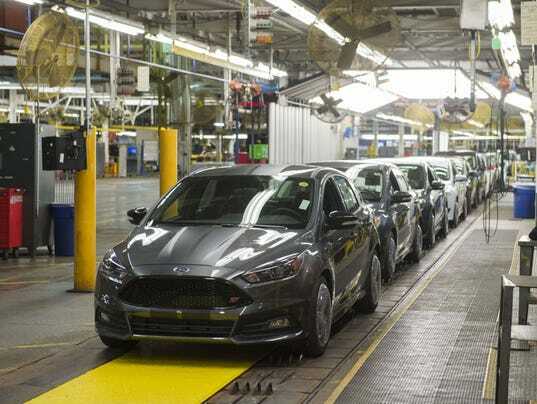 "Over the next two to three years, we will have migrated all of our small-car production to Mexico and out of the United States," Fields said at a daylong investor conference in Dearborn. Senator Chuck Schumer of New York recently let the mask slip. He recently conceded that the main reason the Democrats want to retain the power of the presidency is to transform the U.S. Supreme Court into a progressive body. If that ever happens, kiss America as you know it goodbye. Like a lame wildebeest on the Serengeti, Hillary Clinton’s illness is attracting the attention of those who see opportunity. Make no mistake: the Clintons, for all the superficial unity the Democrats bludgeon each other into, have sparked a lot of resentment and made a lot of enemies over the years. On top of that, there is a legitimate case to be made that the specter of losing to Trump is scary enough that For the Good of the Party, the DNC should meet in private and dump her. 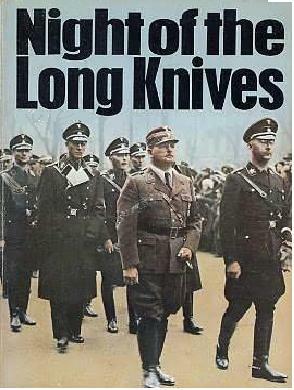 Yesterday, it was the Morning of the Long Knives. Cokie Roberts spread the word to NPR listeners (a Venn diagram of Democrat contributors and NPR contributors would show a lot of overlap, I’d wager). He told Mr Rose: “Well if it is, it’s a mystery to me and all of her doctors, because frequently - well not frequently, rarely - but on more than one occasion, over the last many, many years, the same sort of thing happened to her when she got severely dehydrated. "She’s worked like a demon, as you know, as secretary of State, as a senator and in the year since." But, when the CBS Evening News broadcast the first look at the footage, the segment had cut out Mr Clinton's description of Hillary's fainting fits as "frequently". 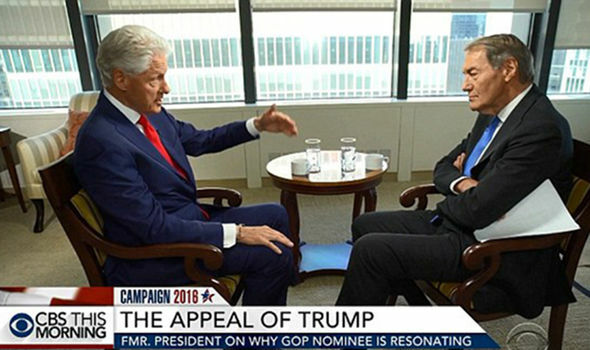 Instead, the broadcast cut towards Charlie Rose during the three-second remark while airing the words exactly before and after the comment when Bill Clinton said his wife was "rarely ill". On top of this, the official transcript released by the network shows that the line was omitted there as well. A Democratic megadonor told Colin Powell that Hillary Clinton “HATES” President Obama for beating her for the 2008 nomination, and she dismissively referred to him as “that man,” according to emails hacked from the general’s account. 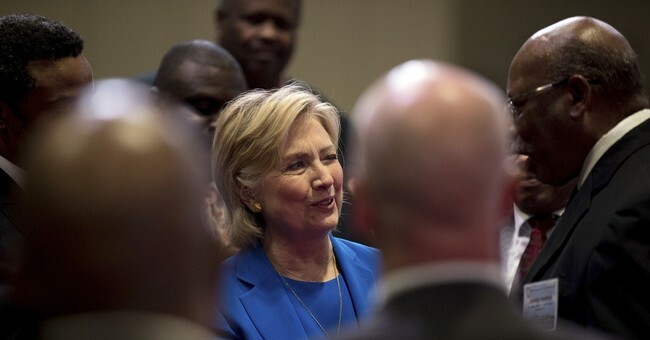 Corporate financier Jeffrey Leeds depicted Clinton as a sore loser set on revenge in the ­emails, which were obtained by The Intercept, and claimed Clinton is terrified she might lose again. The GWU Battleground Poll published on September 9 shows Donald Trump a clear path to victory: win the conservative vote. The data in this poll has been consistent over the last two decades, and the data in the latest poll is no different. The overwhelming majority of Americans are self-identified conservatives. Let’s be clear. She may indeed have pneumonia. She may well have suffered from “overheating” and “dehydration” as her doctor later explained. But would you bet anything of value on the reliability of that story? We are now asked to bet America’s future on it. We are asked to believe that, after a litany of coughing fits and a lethargic campaign schedule, she is just fine and there is nothing to see here. And maybe that’s true. And maybe it’s not. Shall we roll the dice? According to the media, Tim Kaine took a life transforming "mission" trip to Latin America in 1980. Conveniently left out of these stories, are the radical reality of the Cold War in Latin America and Tim Kaine's Soviet sympathizing mentors. In fact, whatever Kaine's intentions, he more likely met Karl Marx than Jesus Christ while there. In the document, OSJI argues that international regulation of the Internet is needed to protect freedom of expression. “Our freedom of expression work furthers the free exchange of information and ideas via the media and internet, and proposes to begin to address the free expression and association rights of NGOs. The internet has been a key tool for promoting freedom of expression and open societies — as in the Arab Spring — and is a potential safeguard against monopoly control of information in such places as China and Central Asia,” page 19 of the document notes. The Obama administration just implemented a new regulatory change that has sent the entire firearms industry into a tailspin overnight. 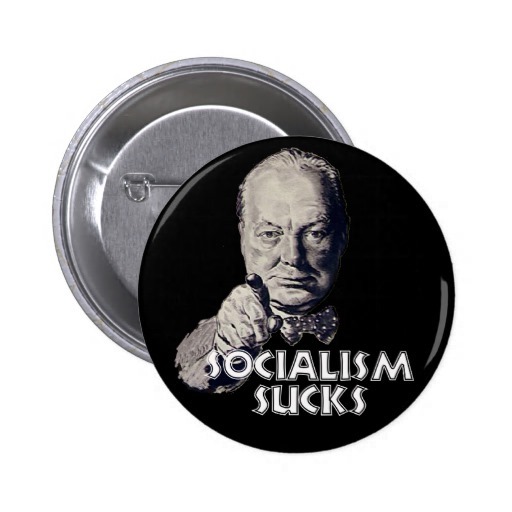 That opposition has extended into new and uncharted territory. In the coordinated effort to stop a dangerous candidate from obtaining, to use Rutenberg’s breathless description of the stakes, “control of the United States nuclear codes,” the mainstream media has taken not just to bashing Trump but to extracting a price even from those who support him. Pollsters are debating whether Donald Trump’s “silent majority” of voters exists, and are scrambling to make sure that their surveys reflect the opinions of voters who might not ordinarily be included in opinion polls.